What do you do when you really have something out there, and that's even more out there than what you normally do? 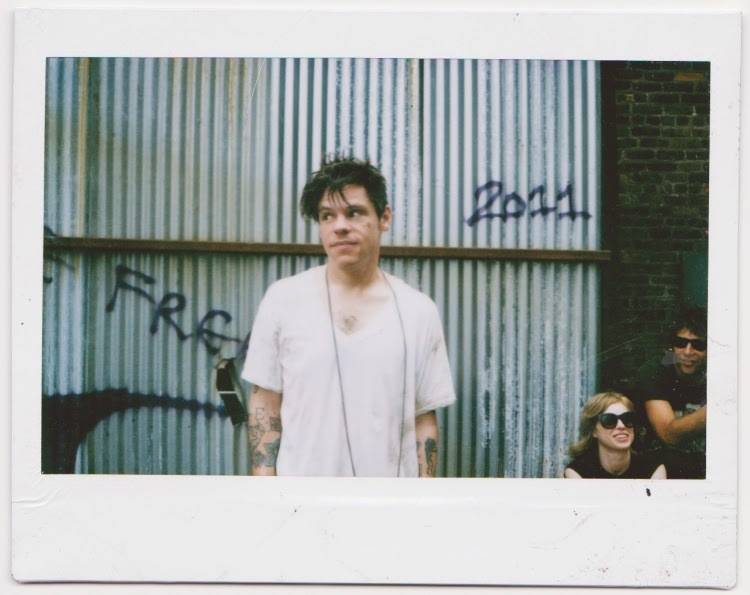 For a few years, Ian Vanek of Japanther has been working on something outside of Japanther. 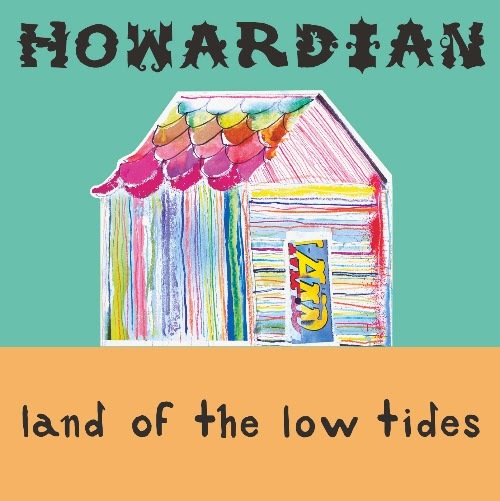 Though this is a solo project, he's called it Howardian. I'm sure there's a great story behind that and I'd love to hear it. Fans of Japanther will find a lot to love about this record. It's lo-fi and fuzzy. In fact it kind of sounds like it was recorded on a boom box...much like how my band's demo tape was recorded. Is there a setting in Pro-Tools for that? The drumming is extraordinarily simple. They simply hold down the fort and then up front the craziness envelopes everything else. I'll probably mention fuzzed out guitars six too many times in this interview, but that's what we have here. From time to time, phaser pedals or maybe a dimed chorus pedal is in the mix creating a very Pink Floyd kind of space sound. The guitars growl. They sound like there's just too much room to fill and everything is cranked up because volume outweighs tone. There's something magical about that sound. There is nothing high output about the equipment used to make this album, but its forced into a service that it was not designed for. It creates a godlike sound that was never meant to exist. This album has more hooks than a tackle box and it will hold the interest of even the most discerning listeners.